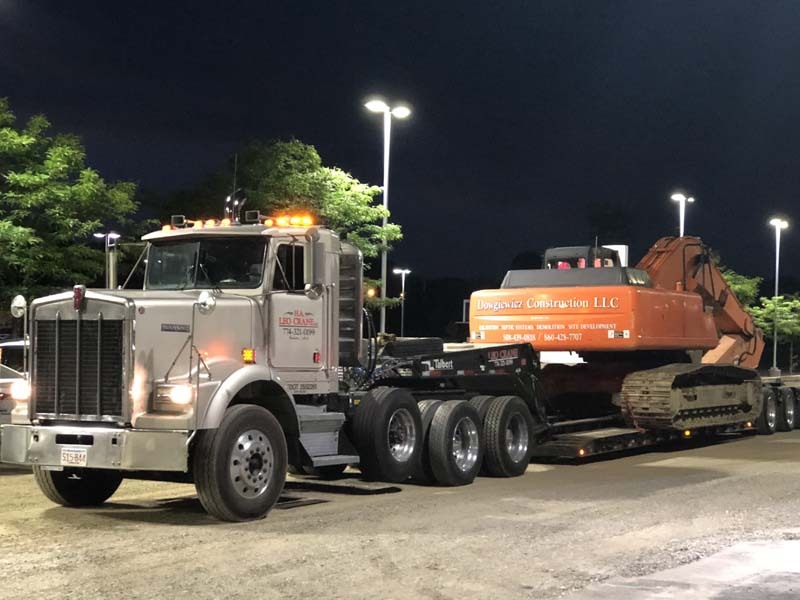 Our teams are equipped to handle any heavy machinery and equipment transportation job, and always focus on making sure everything is delivered to your work site safely and securely. 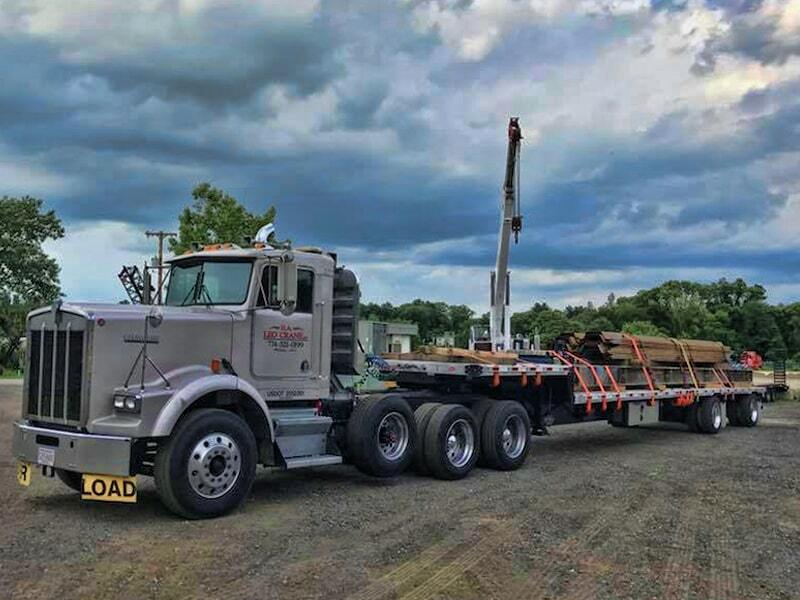 We have low bed and load-all trucks to haul excavators and heavy and light machinery. Perfect for relocating your equipment stocks! If you need to have heavy materials relocated to a jobsite quickly, then H.A. Leo Crane Service is the team to call. We’ll ensure that your property arrives safely, secured, and on time! Always on-time and guaranteed safe delivery!